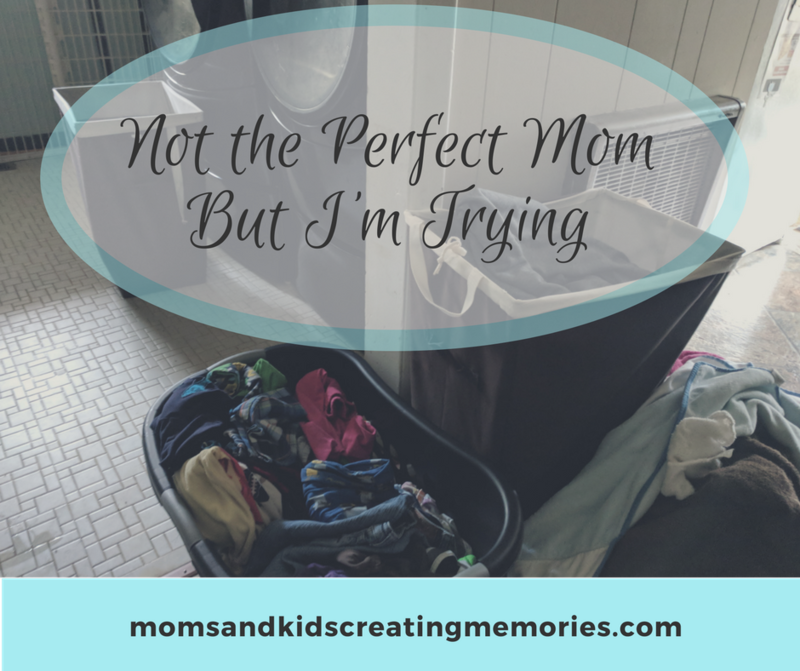 I am not the perfect mom by a long shot. As long as I can remember I wanted to be a wife and a mom. I was so excited when I finally got pregnant with my daughter, but I had no idea how my life would change. A little over three years later I had my first son. My husband and I were thrilled to have a boy but my daughter not so much. Then our surprise baby came, 11 months later. When I found out I was pregnant for the third time it was a shock, I was going to have Irish Twins. I didn’t even know what Irish Twins were until I became pregnant and was desperately looking for information on having kids that closely and found out that when you have kids less than twelve months apart they are called Irish Twins. My kids are now 5, 2 and 1 and they definitely keep me on my toes and make my life interesting and I wouldn’t have it any other way. When I had my daughter I had to go back to work but thankfully for my hardworking husband I was able to stay home before my son was born. We also made a huge move from California to Tennessee when I was pregnant with my third child. I thought that motherhood was going to be hard but that I would easily be able to handle it because I had worked with kids my whole life. I worked in a preschool for a few years right out of high school, I also had always helped in my church’s nursery and I went to school for Early Childhood Education. Little did I know that education was great, but motherhood is a lot more than just head knowledge it is about figuring out the day to day and sometimes night to night things that come up and trying to juggle it all without losing your mind and while trying to impact your children. I love being a mom but there has been so many times that it has been overwhelming and I have been far from the perfect mom. Being a great mom is what I want to be, but it is hard. 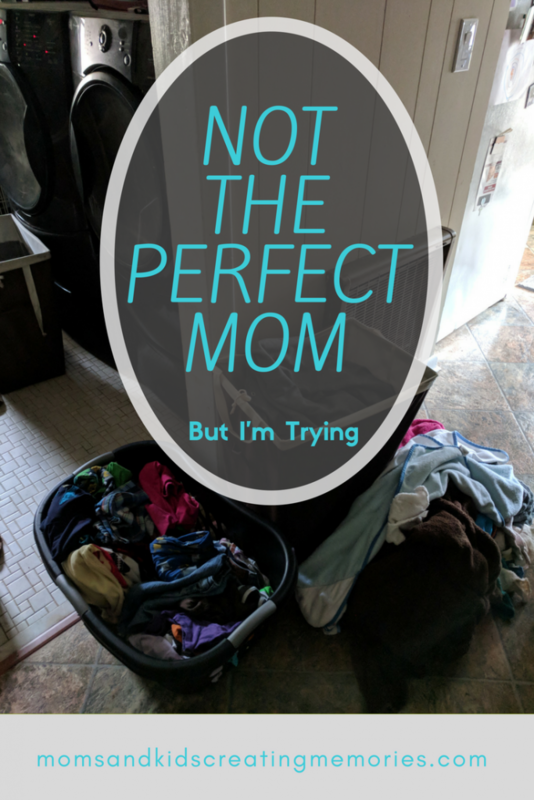 Some of what makes it even more difficult is that it seems like all the moms you see on social media are perfect and have it all together and make everything seem so easy. 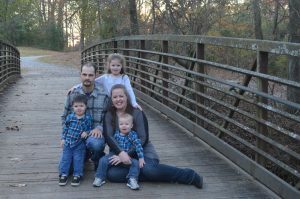 I love the encouragement I get from them but I wanted to write this blog so that others don’t feel alone, so that they know that when they are having a hard day someone else has been there too. There are days when all I feel like I can do is keep my children fed, I’m sure you have been there. Laundry and dishes can be piled high and the floors need to be cleaned and yet all I can seem to do is keep my kids from fighting and lose my mind completely. I love my kids but there are days that I think that they might drive me nuts. I hate those days when all I feel like I’m doing is yelling at them and doing the bare minimum. I am working on making sure to start my day with some quiet time with God. I have figured out that if I can get up 10 minutes, even, before my kids wake up and get my coffee and read a short devotional it helps to start my day off better. It is still a work in progress because I will always be a work in progress. I want to create a community here where we can encourage each other and figure out ways to help each other through this hardest yet most rewarding job of motherhood. I want this to be a place where we talk real life and that moms can see that other moms struggle too, that other moms are trying their best and that we can still take time to create memories even though life seems so busy. There are times when we are all having a bad day and I turn up the music really loud and we have a dance party or we do some kind of craft or activity or we just get the crayons and paper out and all color together or we have a tickle fight. What do you do when you are having a rough day to try to break the funk and reset your day? I have always been a crafty person and I love doing creative things with my kids. When I am doing fun things with my kids I know it helps all of us and creates such wonderful memories. This is another reason why I wanted to write this blog, I want to show other moms easy ways to do some fun things with their kids to create some amazing memories even on those busy days. 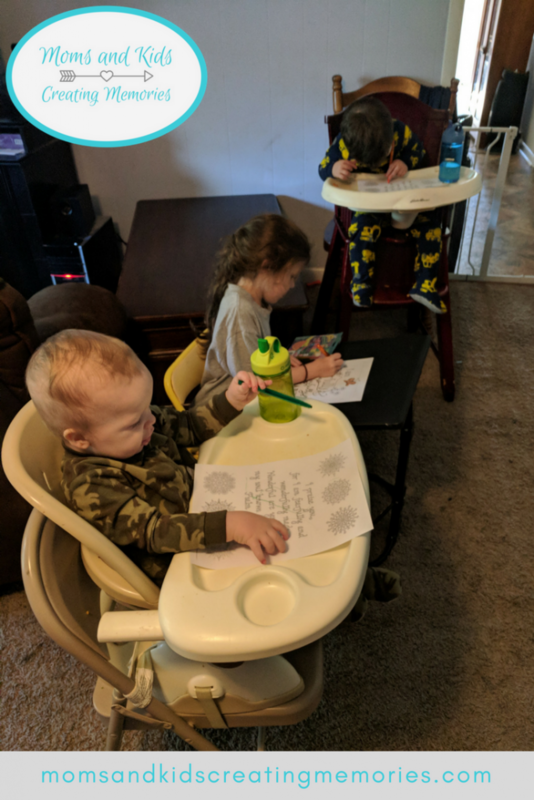 I will find activities and test them on my own kids and share with you the ones that were a hit, trying to keep most of them simple and mess free. I’m going to try to show you easy and simple activities to do to have Fun at Home with Mom. You don’t have to be a crafty or creative person to enjoy doing some of these things with your kids. I will be sharing things to do with your kids when they are on break from school and you need things to keep them busy. I also want to share some of my homeschool experiences and some of our favorite learning activities to do at home. A lot of times we can create memories in the simple things like making cookies together, playing I Spy, creating something for a grandparent or just reading books together. What is your favorite thing to do with your kids? What would you like to learn see me and my kids test out? 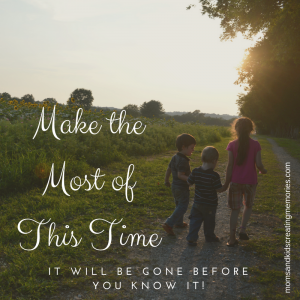 I hope you will join me on this amazing, frustrating and great thing called motherhood, while we try to create memories. Love all the encouragement here !! I’m glad you could get encouragement from it.